Marketing Materials are perfect for businesses, schools, restaurants and other organisations who want to generate brand awareness and advertise products, sales and events. Create awareness and promote your business, event, sale and other must see campaigns with personalised flyers. 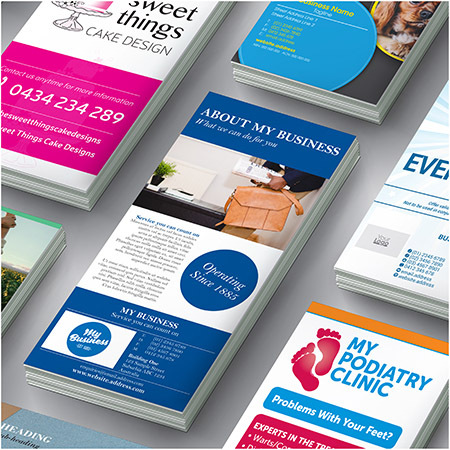 Premium flyers are printed using an offset printing method which produces consistent high image quality. Promote your business effectively and with flair by creating and handing out personalised Wall Calendars. Use your car to advertise your business with a Car Magnet. Perfect for temporary signage or deciding when you want to advertise your brand on the go. Personalised brochures are perfect for advertising and promoting events, sales and products or when creating general brand awareness. They’re printed on thick, durable gloss paper and are ideal for use in hotels, travel agencies, restaurants and takeaway businesses. Create awareness and promote your business, event, sale and other must see campaigns with personalised promo cards. Promo cards flyers are printed using an offset printing method which produces consistent high image quality. 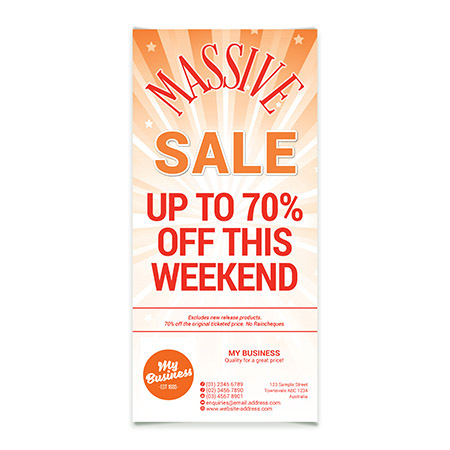 Create awareness and promote your business, event, sale and other must see campaigns with personalised rack cards. Rack cards flyers are printed using an offset printing method which produces consistent high image quality. Ideal for reaching customers with your promotional offers or loyalty programs with Point of Sale displays, waiting room tables or counter tops. Advertise your business to clients while they’re taking notes with these personalised Notepads. A useful way to advertise your brand. Personalised Coasters are a fantastic addition for using at functions, restaurants and venues to promote your brand logo or emblem. Create brand awareness in the local community with cost effective fridge magnets. Distributing eye catching fridge magnets are perfect for businesses, restaurants, schools and other organisations who want to advertise and promote contact details, locations, products or sales. 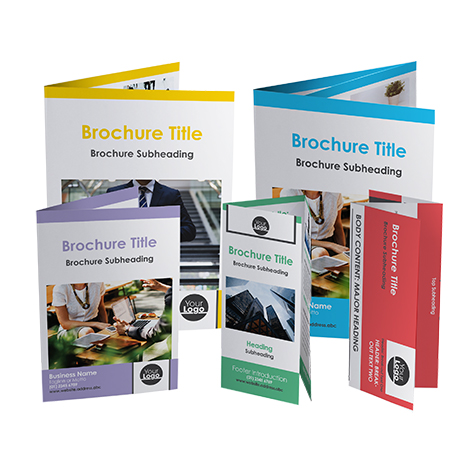 Pass clients a handful of information with these Presentation Folders. 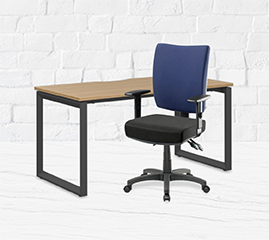 Choose from either a gloss or matte finish to suit your business style.